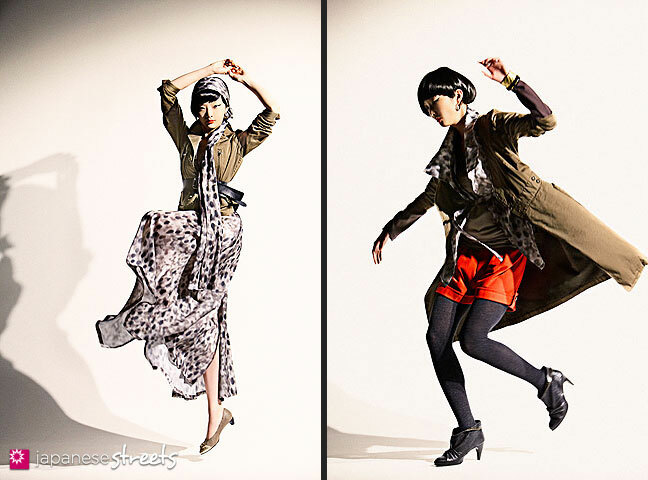 Autumn/Winter 2011 Collection of Japanese fashion brand Ujoh. The March Japan Fashion Week was cancelled because of the March 11 quake. These photos were supplied by the designer. Just a few strong colors with dark pieces is just great. I like that even though light is different from others photoshoot, I can still appreciate clothes’ details.